Vexanium will hold two interesting program for VEX holder this July which is Loyalty Program and Pandora Box. 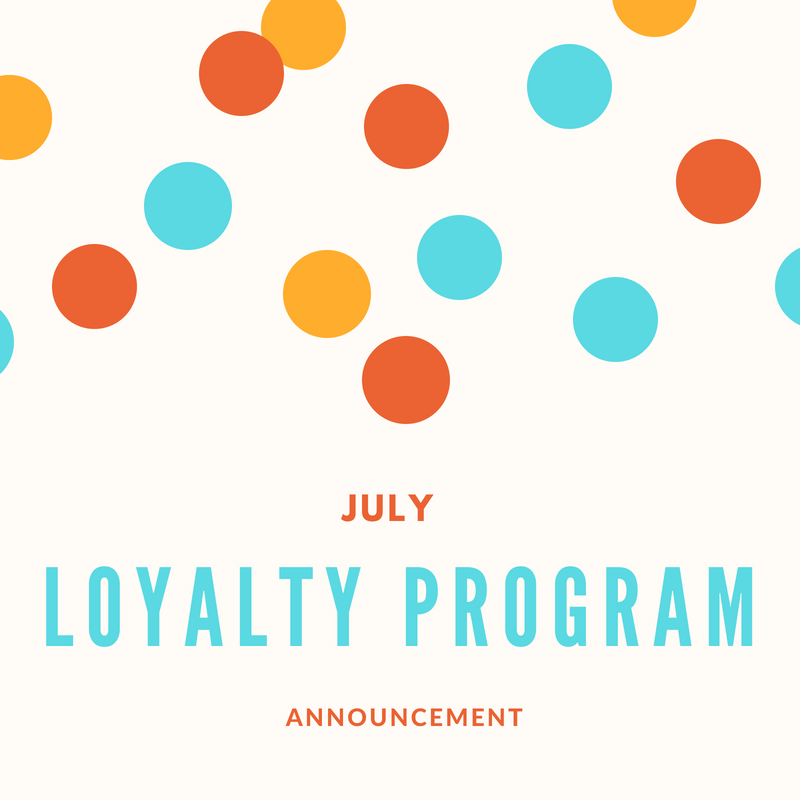 We will discuss the Loyalty Program first that will start on Tuesday, 10 th July 2018 at 21.00 GMT+7 and will end on Thursday, 12th July 2018 at 23.59 GMT+7. This program is the first stage of airdrop deposit where Vexanium will distribute maximum 500.000 VEX from total 100.000.000 VEX supply that allocated to Stock Reward Token. Stock Reward Token itself will be distributed monthly in each different campaign. The amount bonus that you will get on this loyalty program is 2%. For example if you make a deposit of 1.000.000 VEX then the total amount of VEX you will get is 1.020.000 VEX. Your VEX deposit and bonus will be distributed to your wallet maximum on Saturday, 14th July 2018.